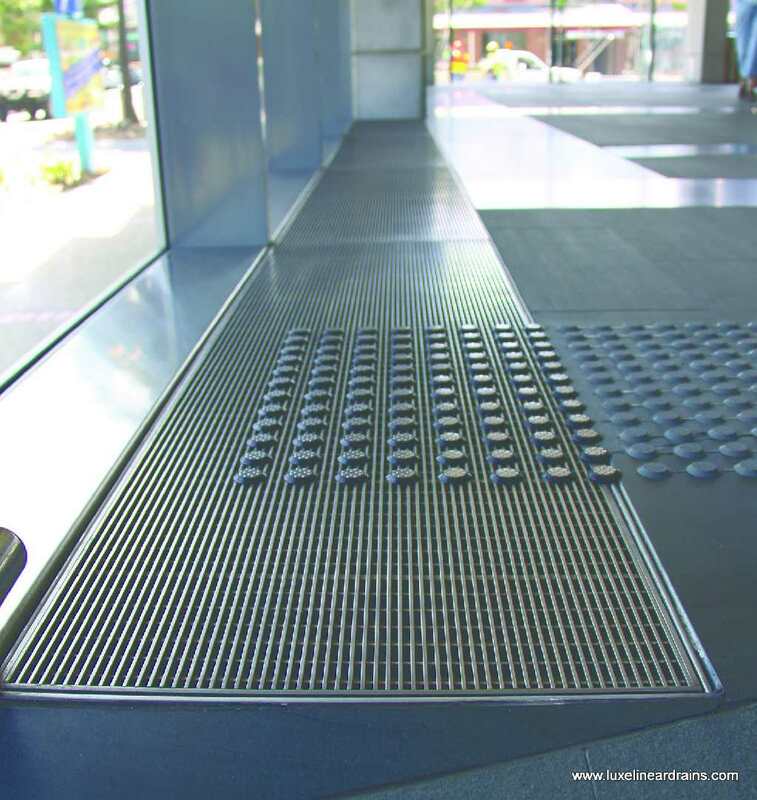 Universal design is a concept that addresses all kinds of human ability in one design. Thus, a structure that employs universal design doesn’t have separate features for different age groups and abilities. 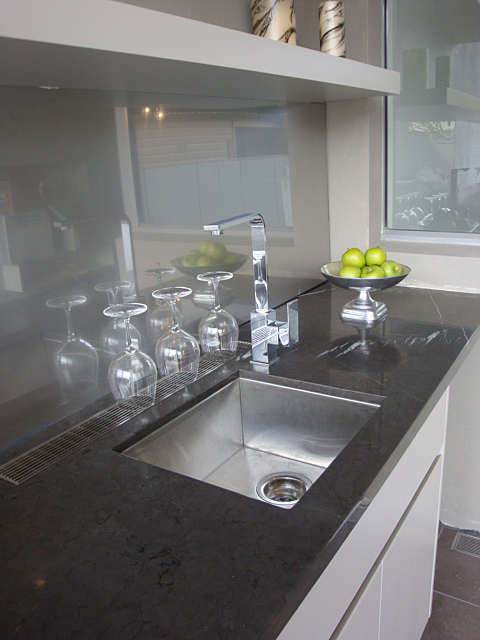 Universal design is ideal for a few reasons. One, it eliminates the stigma and discrimination associated with disability and age. Two, it works for everyone, so it’s practical. Three, it’s cheaper because you wouldn’t have to invest in specialized facilities on top of the standard ones. In recent years, the bathroom has been a big focus of universal design. It’s where most accidents happen because it’s frequently used and it’s almost always slippery. Fortunately, there are a few universal design bathroom features to make the bathroom safer, such as replacing the flooring with bigger tiles that are easy to see even in dim light. 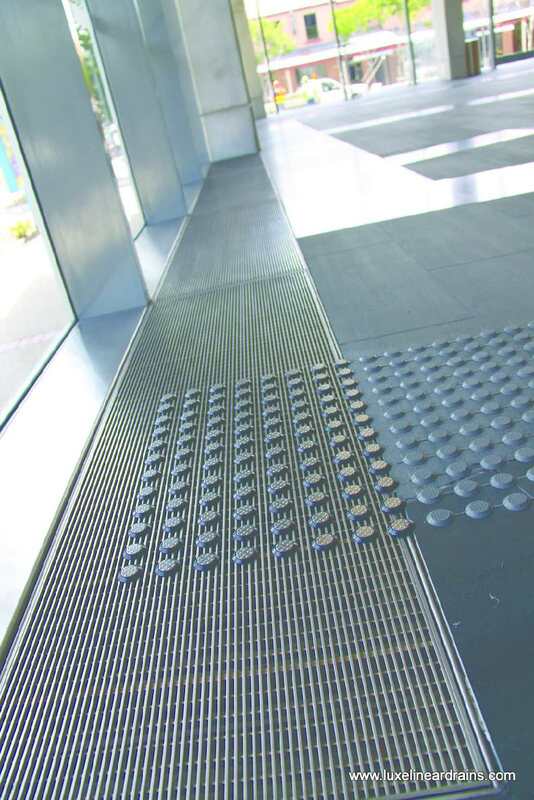 Also, using linear drains significantly reduces the risk of an accident. 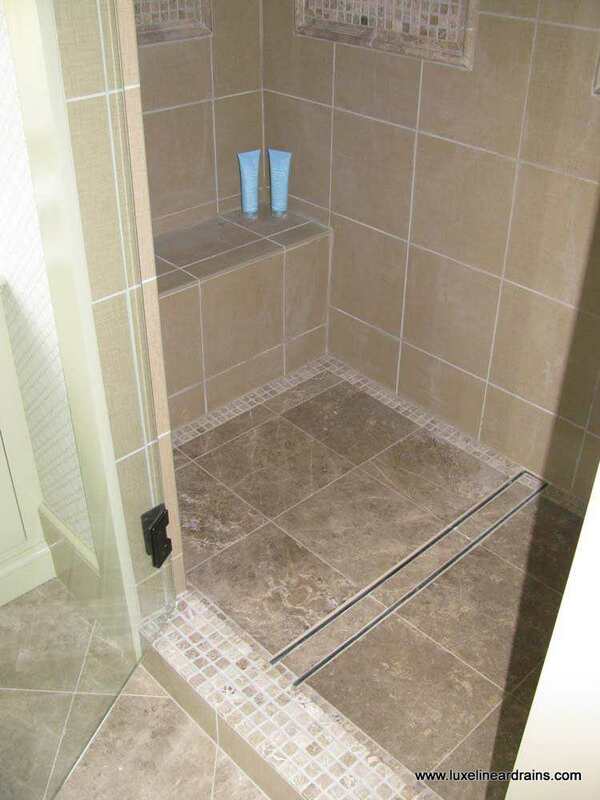 A linear drain can be used with a curbless shower, which means that the shower doesn’t have a curb that people can trip over. 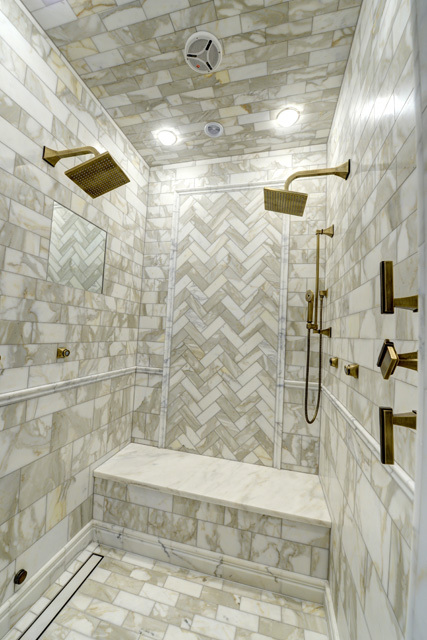 To learn more about linear drains and other universal design bathroom features, reach out to us at LUXE Linear Drains. We’d love to hear from you.